The 11th Glasgow’s Whisky Festival will take place at Hampden Park on Saturday 9th of November 2019. 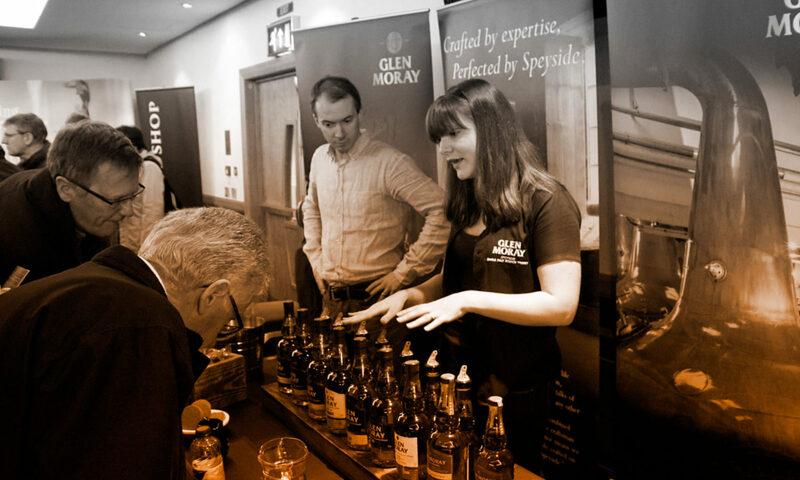 There will be more than 70 stands featuring whisky, gin, rum, other spirits and whisky gifts in Scotland’s National Stadium. As it’s our 10th year we will be making this one extra special to mark the occasion so make sure you pick up your tickets and don’t miss it! Tickets will be available on Saturday 23rd of March 2019 at 11am. See the Tickets page for more info. Also, due to the success of our food bank raffle the past two years, we will run this again at the start of both sessions on the 9th of November. Full details on the Food Bank page as we confirm them.